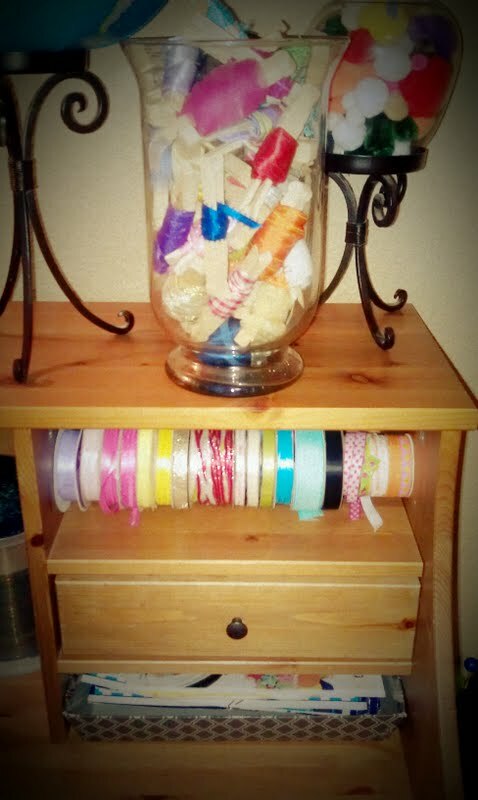 Organizing makes my world go ’round!!!! How can I possibly have one with the other or is it without the other… I don’t know what it is, I’m confusing myself just thinking about how serious this problem could be. I guess they do feed into each other in some strange way. The hoarder in me…not so great. 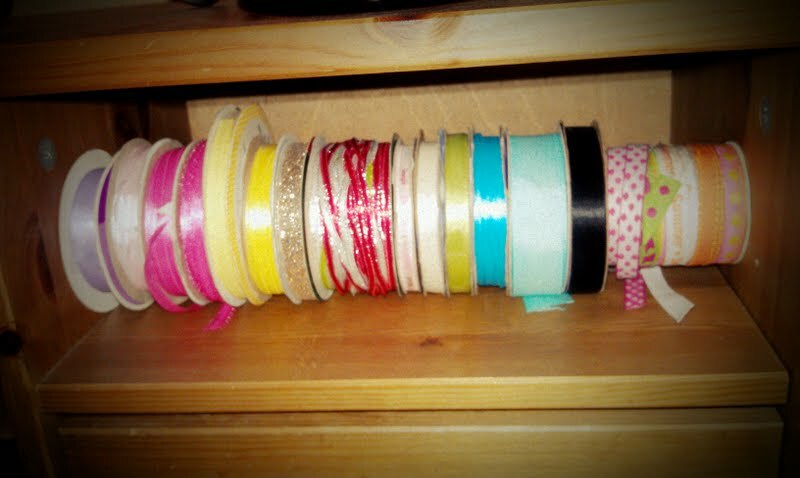 The organizer in me…. I kind of like her. Read about my moment of organizing a bit of nature here. Since our big move though, I have been on what seems like an endless cycle of binge organizing. I call it a binge because I literally will tackle something at random, when I have a vision about it functioning in a better way than it is. It’s usually a small window of time that I have to work with to complete the organizing like before bed or when I have a spare moment in the day. So it’s like this surge of “have to get it done” kind of energy. 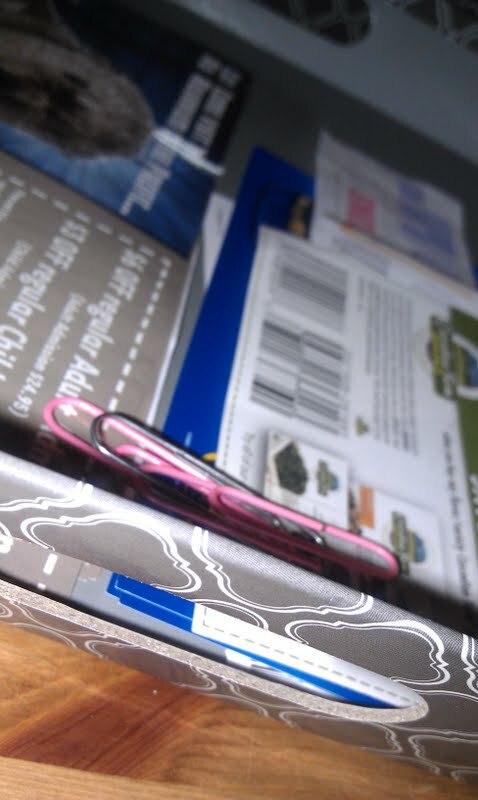 It’s funny how something like a move can either send you into a crazy mess of dumping things into boxes without any rhyme or reason or it may strike up a relationship with that thing we don’t always like to mess with…organizing!! Whether it was getting rid of stuff, trashing the junk, saving things of importance, or saving the unnecessary… organizing was just a must while deciding what to take and what to put into storage during the move in our case. I just had a dandy time managing the packing of an entire home while adding in 3 kids to the mix. Actually I was quite insane some days and I didn’t want to look at another box again in my life but thankfully I got through it! Not however without cutting a few corners. 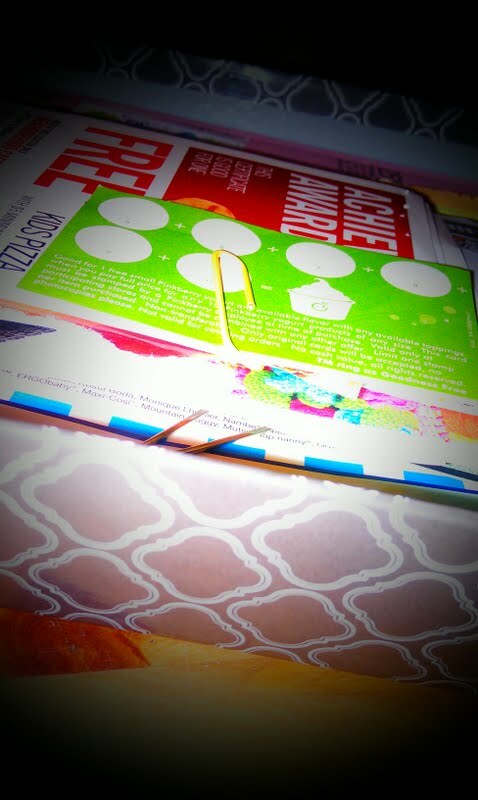 One being that I did put off some smaller projects, which included organizing my “I might need that someday” stash of ribbon and my ugly ‘growing by the minute,’ not to mention expiring folder of coupons lol. I hope someone out there can identify with me and that tiny hoarder within, that just comes out long enough to do some damage, but stays safely away from anything close to what is on those crazy shows about hoarding these days. I can definitely admit I had a growing problem and my organizing always is a work in progress. I’m telling you that it just makes my world such a brighter place when I complete one of my “organizing binges.” I’m happier and more content because I’m in control of my surroundings (the control freak in me thrives on it). I know where to go when I need something and don’t feel overwhelmed when searching for it. 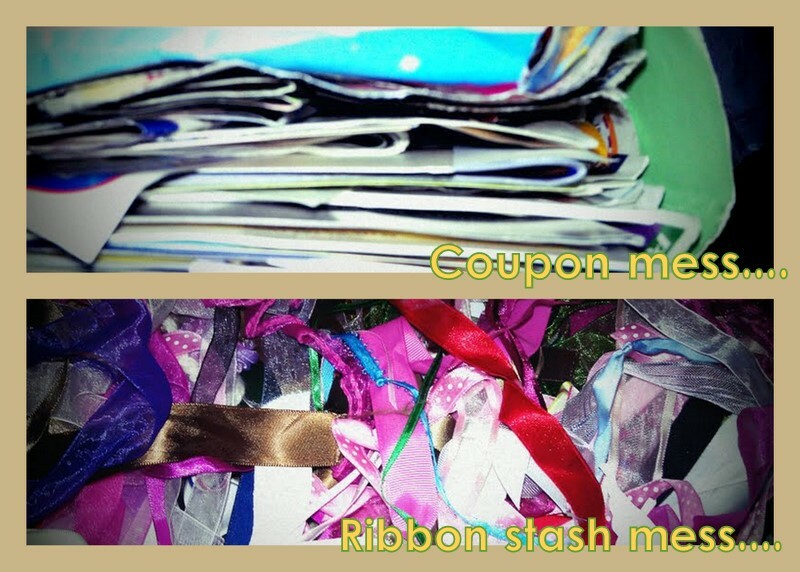 I trashed too many coupons to count during this organizing mission, which I am officially cutting (no punt intended) back on my coupon collecting now and I also let go of a lot of ribbon which I’m positive I won’t miss! 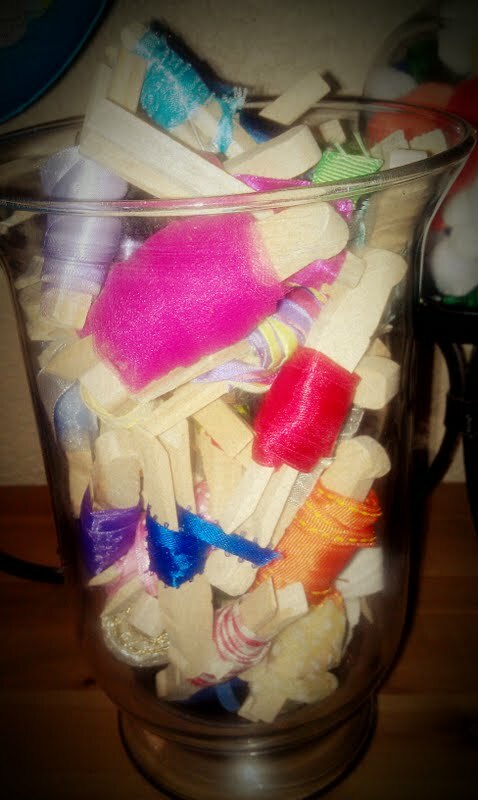 I have seen this simple organizing tip of using the clothespins (also $1 for an entire pack) to organize ribbon a lot around the web. It does work really great I have to say! 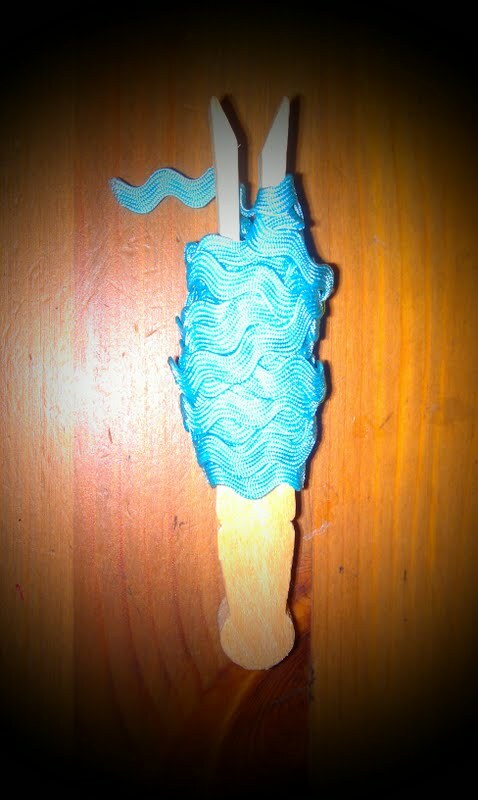 I also used the ol’ wooden dowel and ribbon spool trick on one of the shelves of my desk. Anyway, tackling that hoarding monster was never on top of my list of things to do, but when I handled it, that “Ahhhh” moment was so worth it. Little hoarder is not welcome in my world… now let it stay that way please!! !